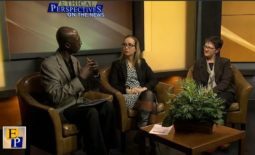 TV interview on Rising Antisemitism in “Ethical Perspectives on the News” by the Inter-Religious Council of Linn County. 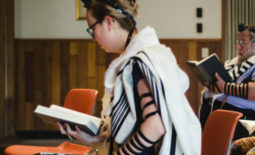 Featuring Rabbi Esther Hugenholtz and Lisa Heineman, Professor of the University of Iowa. 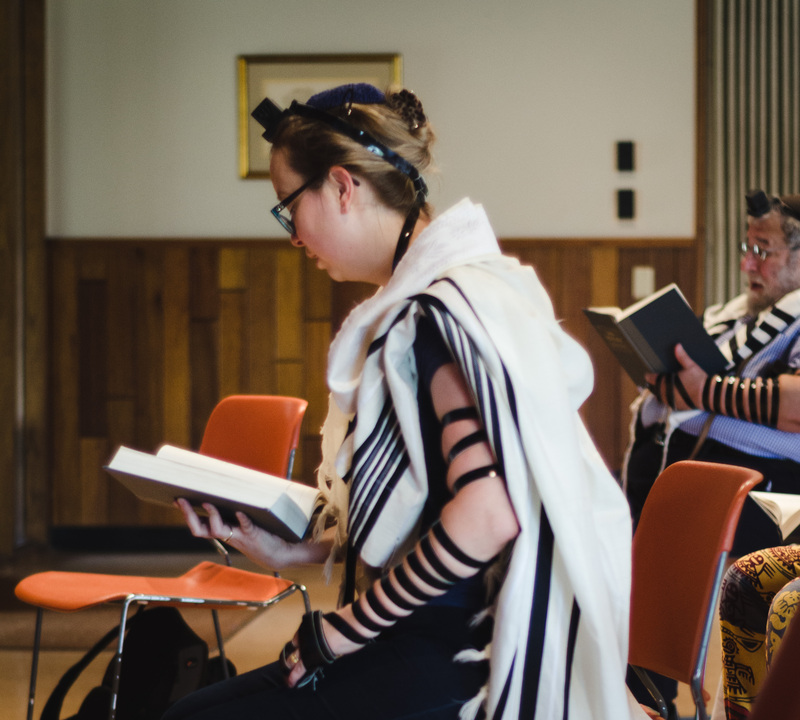 For Kathy Jacobs, the decision to join Agudas Achim Congregation wasn’t really much of a decision. The Coralville, Iowa synagogue was the only one within miles of Iowa City when Jacobs and her late husband moved to the area in 1998. This also meant that it wasn’t necessarily her decision to join a synagogue that offers dual denominations.